Stretch marks are exactly that, marks caused due to stretching. They are generally caused by fat cells being stored faster than the skin has time to grow. This can leave behind bright purplish/red lines which can turn into white crinkly little trails wherever the skin has over-stretched. Specifically, the center layer of dermis is pulled and collagen tissue is torn. The tearing breaks blood vessels within the tissue leaving behind crimson striations known as stretch marks. 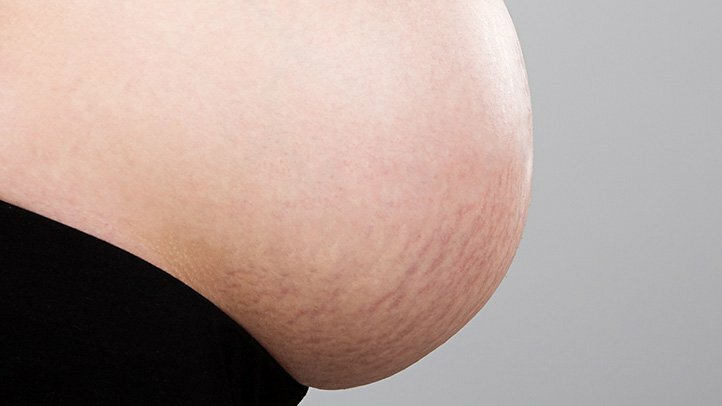 Pregnancy stretch marks (also known as striae gravidarum) affect 40-90% of all pregnant women and are likely to appear in any area on a woman’s body that begins to rapidly store fat. This is especially true of the sides of the stomach, where the heavy fetus, placenta and amniotic fluid are pulling the skin and causing it to stretch. Pregnancy stretch marks are also commonly seen around the breasts which tend to swell to hold milk and in the thighs and buttocks where women ordinarily store fat. Another one of the lovely perks of being a female, ladies. 2 When do they appear? 4 I’m pregnant, will I get stretch marks? 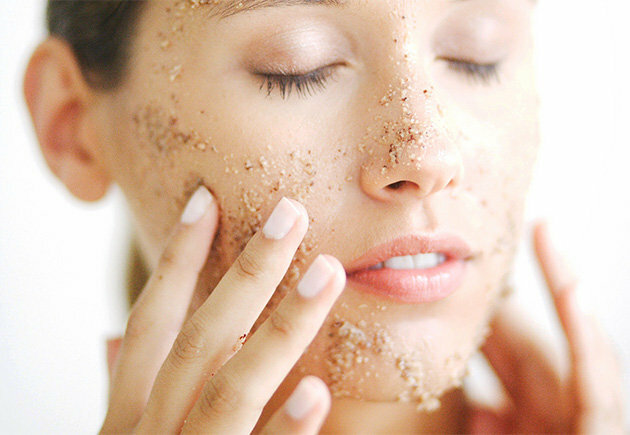 5.3 How do I exfoliate effectively? 6 I already have stretch marks, how do I get rid of them? Pregnancy stretch marks are very common however; there is some debate about when they will appear. Generally speaking, it seems that most women develop pregnancy stretch marks at around 30 weeks. Bear in mind though, everyone is different. Some women report having pregnancy stretch marks at the end of the first trimester while others report not having any pregnancy stretch marks until a couple of weeks before they go into labor. Pregnancy stretch marks can hit at any time during or after pregnancy, negatively impacting a woman’s self-esteem and body confidence. Pregnancy stretch marks affect most women; however, there are certain risk factors that seem to increase a woman’s likelihood of developing pregnancy stretch marks. 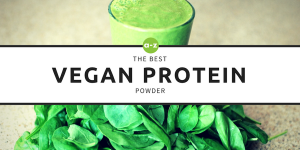 Since the speedy breakdown of collagen is the concern when it comes to pregnancy stretch marks; anything that breaks down collagen creates a risk factor and should be avoided. UV exposure, smoking, too much sugar, excessive caffeine intake and alcohol use all break down collagen. Therefore, women who have a history of overindulging in the above mentioned risk factors may develop pregnancy stretch marks more frequently and in greater severity. An important thing to consider is that the above factors all things that we can control or influence. As such, we can take pro-active steps to minimise our exposure to these things and reduce the probability of developing pregnancy stretch marks. However, always remember to consult your physician/doctor/obstetrician before embarking on a new weight loss, diet or nutrition plan, especially during pregnancy. In addition to the above, there are also certain factors that are just out of our control. For example some research indicates that younger women will tend to get stretch marks more often than older women. 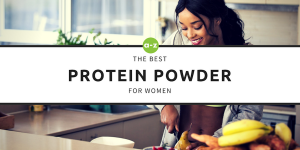 This is likely due to the fact that older women have already begun to have a breakdown of collagen and elasticity that has given the skin an increased ability to stretch without breaking blood vessels. 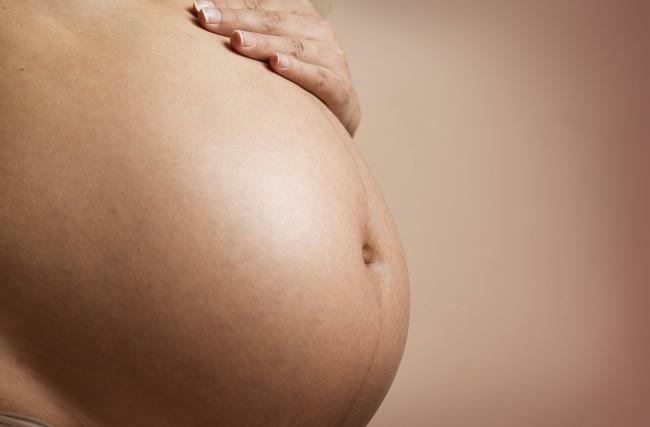 I’m pregnant, will I get stretch marks? So, are we all doomed? The short answer is no……the long answer is…..it depends. Some women do not get pregnancy stretch marks at all. However many do. The trick is to think in terms of minimizing the appearance of stretch marks and be proactive. Prevention of pregnancy stretch marks is a woman’s best bet (unless of course you are one of those lucky few women who manage not to get pregnancy stretch marks at all). The massive changes in a woman’s body during pregnancy are simply going to leave some evidence on the skin. Bear in mind that prevention of stretch marks is a process. 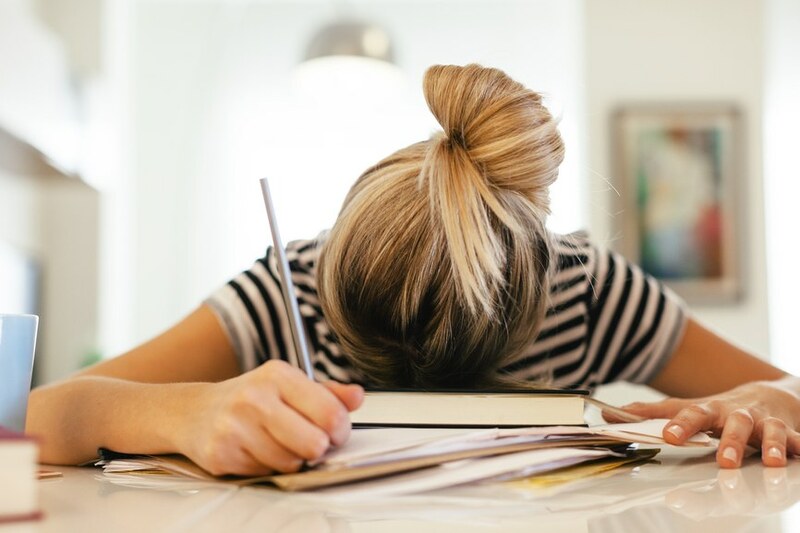 In many cases it will take time and will require a combination of different factors or lifestyle adjustments together to achieve the best results. As with most bodily changes; the main event is going on inside, at a cellular level. A great way to prevent pregnancy stretch marks is through proper nutrition and healthy living. 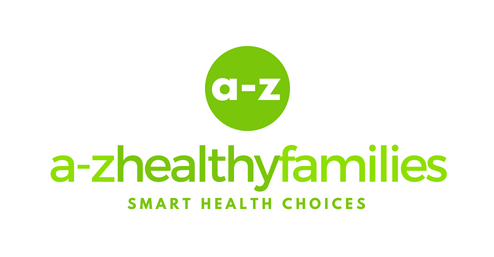 Pre-natal vitamins, a diet full of many types of vegetables, fruits and proteins, proper hydration and general wellness may also help to prevent the occurrence of pregnancy stretch marks. The next best way to prevent pregnancy stretch marks is to not gain unnecessary weight. A doctor can best help to determine what amount of extra weight is healthy for each individual mother. A doctor can also help determine how much exercise is healthy for a mother whose carrying on an individual basis. A healthy diet will also aid in the prevention of unnecessary fat storage. Reduce unhealthy fats and all sugar. Processed foods, hydrogenated oils, high fructose corn syrup and trans fats should be avoided like the plague. 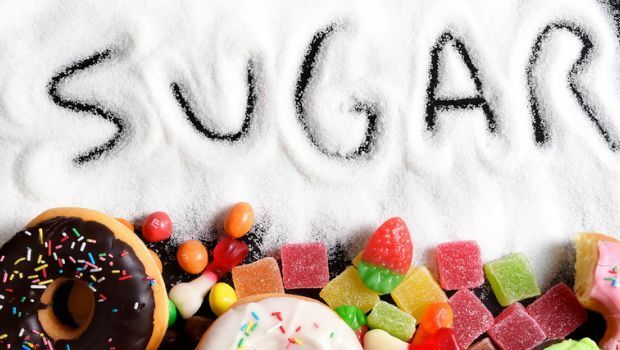 Replace these fats and sugars with healthy fats and oils such as avocados, olive oil, nuts, and beans and replace refined sugars with natural sweets such as fruits and honey. 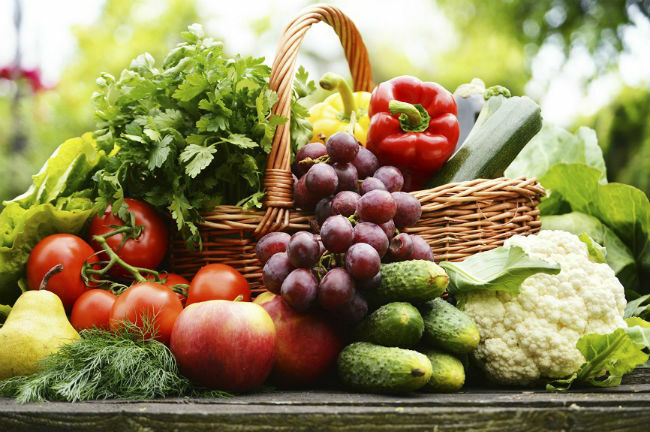 Don’t think that leg lifts and veggies alone are going to free you of worry. Since the skin is inevitably going to stretch in many places, pregnancy stretch marks are still very likely to occur. The key is to also accelerate cell regeneration at the same time. 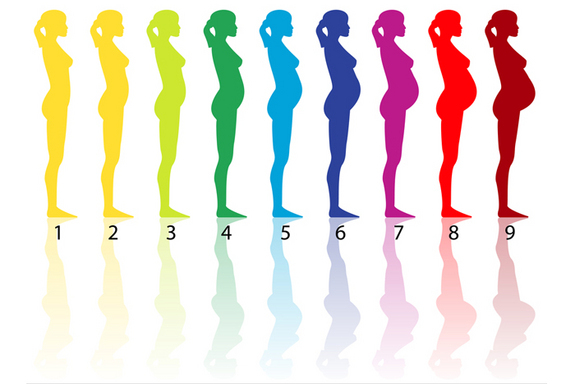 Particularly in the areas of skin on your body that are most likely to develop the dreaded pregnancy stretch marks. In other words…exfoliate. Exfoliation is a key ingredient in the prevention of pregnancy stretch marks process. Remeber, this is a process if you want the best results. Exfoliation can be an important part of generating new cell growth in skin so that it will be able to encompass its new proportions. By exfoliating, one is sloughing off dead skin cells and the abrasive, rubbing action encourages new cell growth underneath. A layer of dead skin cells on the top of your skin is intended to lock the natural oils and moisture inside. However, the dead skin cell barrier will almost entirely block any additional oils that you may be adding by moisturizing. Have you ever put on chapstick or lotion and had it just kind of sit on top of your dry, irritated skin but not moisturize it? The dead skin cell layer is most likely the cause. How do I exfoliate effectively? There are many ways to exfoliate skin that is prone to pregnancy stretch marks. The simplest and perhaps most effective exfoliant is to simply scrub with a washcloth and also scrub a dry towel over skin after washing (I do this at times and need to get back in the shower to rinse off the rolled up layers of dead skin beaded up all over my body…..ew). Another wonderful at-home exfoliant is sugar or salt. There are many different sugar/salt scrub home recipes available on Pinterest. I prefer a sugar and lemon juice or sugar and milk mixture. The acidity in lemon and the lactic acid in milk are lovely aids in the skin sloughing job. There are also many different body scrubs sold in most any drug store or local chain store (in my opinion, they are mostly just variations of the above ingredients in fancy packaging). So, once the skin is exfoliated, the pores are more exposed and able to “soak in” your choice of oil or moisturizer. There are many effective stretch mark creams in the market today. 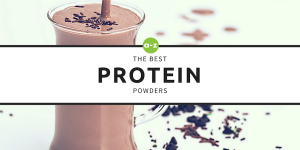 There are also many old, tried and true natural remedies such as cocoa butter and vitamin E oil. 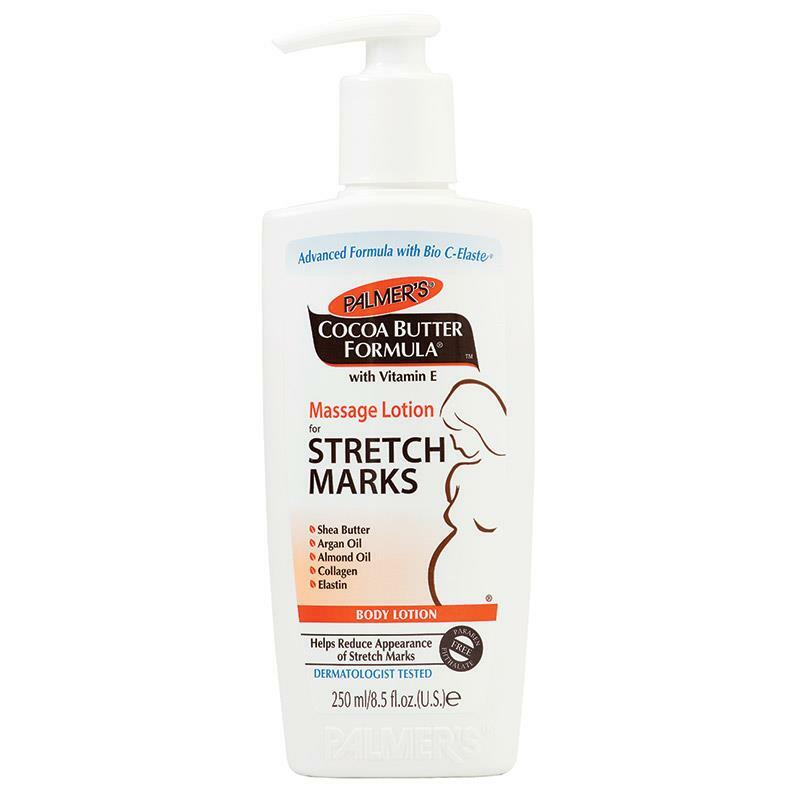 The brand, Palmers cocoa butter has been used for generations, primarily as a prevention and treatment for stretch marks. Palmers has created an entire line of oils, creams and lotions with combinations of cocoa butter, vitamin E, jojoba, aloe and other skin-nourishing ingredients. Mederma, a brand that traditionally produces scar removal gel, has a line of products to reduce the appearance of stretch marks as well. Intense moisturization combined with a rubbing action is thought to increase circulation and promote cell growth. Moisturizers also help to lock moisture in the skin and improve the skin’s elasticity. Increased elasticity improves the skin’s ability to stretch or wrinkle together and resume its original, smooth position. 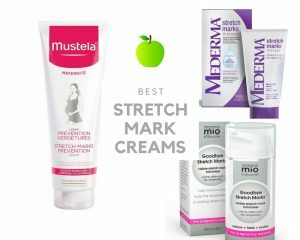 To find the best cream/moisturizer for you, read our article on the 7 best stretch mark creams in the market (including the best for pregnancy). Avoid stress. Stress in any way, shape or form is always going to make a bad situation worse. Although you may not notice it, the body is extremely affected by it. Does stress have a direct correlation to pregnancy stretch marks? Perhaps not directly but the human body is like an orchestra; if one or two instruments aren’t in tune, the whole ensemble could potentially fall apart. 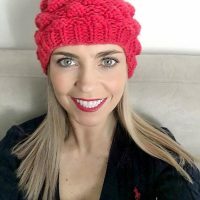 Tissue inflammation of any sort, an infection, a virus….these are a few ailments that certainly won’t aid in the massive amounts of cellular regeneration a woman is aiming toward in order to create enough new skin to stretch around the fat cells without leaving pregnancy stretch marks. As briefly mentioned above, it is not enough to simply apply the skin treatment. One must also massage the affected areas. For the sake of time and sanity, one may apply a heavy moisturizer after washing and exfoliating, while the pores are most open and available to soak up and seal in the moisture. Then, massage a butter or oil over the most stretch mark prone areas. 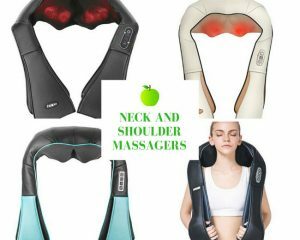 Massaging the areas will promote circulation and send fresh red blood cells surging through the treated areas and aiding in the growth of new tissue. This is true of scars as well. Most scar treatment creams recommend massaging the area for several minutes at least a few times a day. There is evidence to suggest that the healing may be more in the massaging of the skin than in the ingredients of the cream. 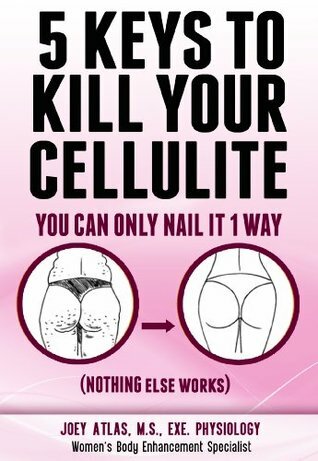 If you don’t have the time or money for a professional massage try using an electronic cellulite massager (the extra powerful vibrations can penetrate deeper into the layers of skin). I already have stretch marks, how do I get rid of them? What if the baby, and your stretch marks are already here? Unfortunately, stretch mark removal can be a little more difficult than prevention. However, there are still ways to reduce their appearance. There are several home remedies easily available on the internet such as coconut water, aloe vera gel and moisturizer. Yet, many studies indicate that once the pregnancy stretch marks become silver or white, it is very difficult to get rid of them. Much like with a scar, the earlier the treatment of pregnancy stretch marks, the higher the likelihood of them disappearing. There are pharmaceutical creams such as Retin A, a cream commonly prescribed to treat scars, acne and wrinkles. This treatment has the best results while the pregnancy stretch marks are still red in color. Pregnancy stretch marks after pregnancy can also be treated with more aggressive measures. Laser treatments, microdermabrasion, acid peels and or light therapy treatments often provide fast results. 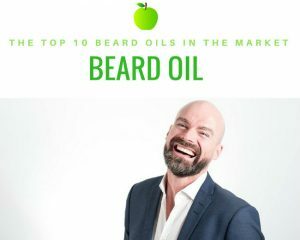 However, these treatments are expensive, require more than one session, are often painful and still don’t guarantee that the pregnancy stretch marks will be completely gone. A newer technology called platelet rich plasma ultrasound therapy (sounds like something from a science fiction movie) has proven to be very effective at increasing collagen production and fading the appearance of pregnancy stretch marks. However, this therapy is also pretty expensive, time-consuming and requires more than one session by a trained professional. If all else fails, plastic surgery is also an option. Liposuction and skin-tucking are pretty sure-fire ways to remove pregnancy stretch marks. However, it can be difficult to get a doctor to perform this surgery. A woman must be of a healthy weight, in good health, a non-smoker and have realistic body goals. Obviously, this is a very serious and intense treatment, not to mention expensive. Bruising and scarring can occur and there is a great deal of down time for this treatment of pregnancy stretch marks. If you need more help to get rid of your exisiting stretch marks, have a look at our article: How to Get rid of Stretch Marks (The Definitive Guide). To sum it up, most women will get pregnancy stretch marks. Preventative measures like healthy living, healthy eating, good hydration, exfoliation and massaging the skin with moisturizer can help prevent the severity and appearance of pregnancy stretch marks. The pregnancy stretch marks after pregnancy can be faded or removed through natural remedies, pharmaceutical and over the counter creams, treatments in a doctor’s office and plastic surgery. For the average woman who doesn’t have tens of thousands of dollars and abundant time; I would suggest to, first of all focus on having body confidence. Giving birth to a child left some marks but you created a human being. Second of all, be preventative and concentrate on being as healthy as possible. Wellness and self-care are always the best ways to heal the body. It is common knowledge that plenty of sleep, hydration and vitamins work wonders for a person’s complexion. Finally, be happy that you are pregnant and happy that you have a little life in your hands; that should help anyone to accept the battle scars left behind.